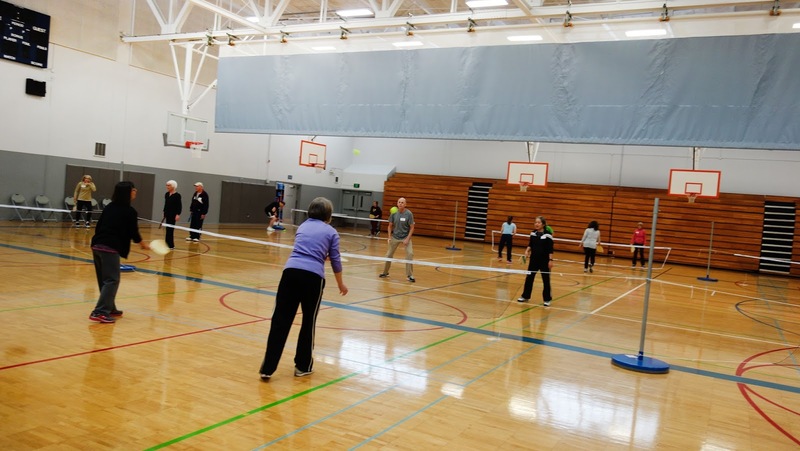 Shoreline Parks and Recreation is offering “Beginner Pickleball Clinic” Saturday, April 29 at the Spartan Recreation Center at 12:30-2pm. Pickleball is a fun paddle sport combining elements of tennis, badminton and ping pong. The sport is rapidly growing across the region and is easy for all ages and abilities to pick up and continue to play. This beginner’s level clinic will teach the fundamentals and rules of the game with plenty of time to practice and play. All equipment provided. Clinic is taught by Roger BelAir and Ginny Scantlebury. Cost is $10 for Shoreline Residents and $12 for Non-Residents. Register online or by stopping by the Spartan Recreation Center, 202 NE 185th St, Shoreline. Call 206-801-2600 for more information. Spartan Rec is between the Shoreline Center and Shoreline Stadium.